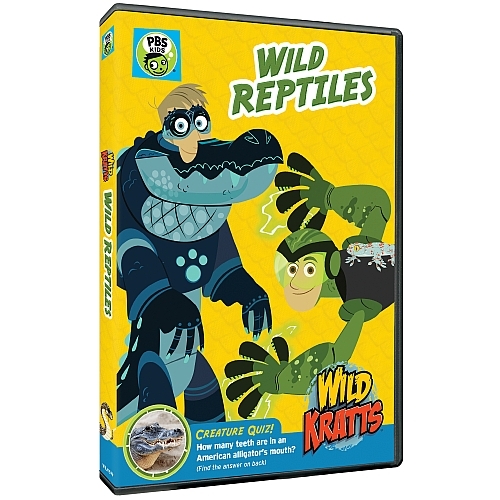 Living a Fit and Full Life: New Wild Kratts DVD “Wild Reptiles” Arrives on DVD August 23! New Wild Kratts DVD “Wild Reptiles” Arrives on DVD August 23! “WILD REPTILES” will be available on DVD August 23, 2016. The DVD run time is approximately 120 minutes and its SRP is $12.99.